Repsol is doing very well at the moment. And in fact, it has been selected as the best exploration and production company in 2017 by Platts Global Energy Awards. This year the company has chalked up some important successes in exploration in Alaska, the biggest hydrocarbons’ discovery on US soil in the last 30 years; then in Trinidad and Tobago, with the largest amount of gas found in the country in the last five years, coming on top of the recent production additions in countries like Brazil, Malysia and Bolivia. Apart from these milestones, production starts up, as the year comes to a close, in the gas fields in Reggane Norte, in the Algerian desert. 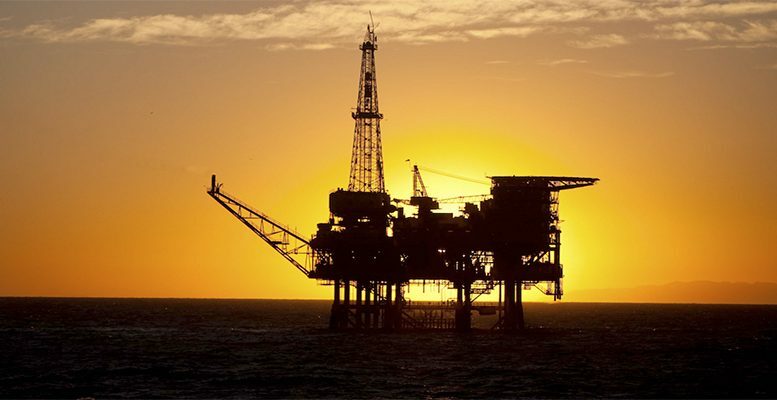 With this, one of Repsol’s most important projects in Africa reaches completion. Good production levels are being maintained of around 690k b/d, supported by a favourable contribution from Libya. Apart from the awards received for its Upstream activity, the firm’s Downstream division also remains very strong with refining margins of around 7/7,5 USD. That said the level was slightly lower in December. Elsewhere, ACF flags that Repsol will end the year with debt below €7 billion euros. During H1’18 Repsol will present its new 5-year strategic plan. This will be based on an improvement in Upstream margins, as well as efficiency and digitalisation in Downstream. That said, the strategic elements entitled the “third leg” will perhaps be the most interesting component. In this part of its strategic plan, the company will describe its vision for the future of the sector, and so what its bet on alternative energies to oil and gas will consist of. ACF analysts get the idea that Repsol’s message will still be a bet on the options which its 20% stake in Gas Natural gives it. But they also highlight the interesting return this stake provides, compared with new energy projects with a more doubtful return. However ACF experts don’t see Repsol getting involved in large investments in the short-term in, for example, renewables which require a sale of 20% of GNF. “Although in that case it would be a good idea to get rid of the stock overhang related to this stake,” they explain. As far as the dividend goes, ACF considers it likely there will be an initial share buyback of close to 50% of the dilutive effect of the scrip dividend, later increasing to 100% of this effect. On the downside, there is Venezuela where the situation is still not sorted.